Wisconsin became the 30th State on May 29, 1848. The local units of government in Wisconsin is made up of 72 Counties, 190 Cities, 407 Villages, and 1,255 Towns. 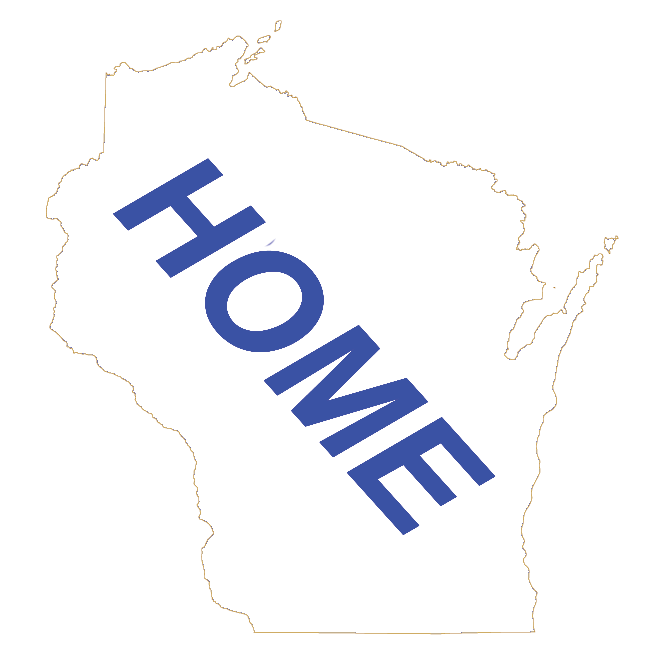 There are 1,514 Unincorporated communities in Wisconsin. Wisconsin's population in the 2010 Census was 5,686,986 and the 2016 Estimate is 5,775,120. That population resides on 54,157.8 square miles of land or 34,660,994 Acres. Out of that land mass, Wisconsin has 15,074 inland lakes that take up 982,574 acres. Wisconsin is 280 miles across it's widest and it's length is 210 miles. The highest point in Wisconsin is Timms Hill located in Price County with an elevation of 1,951.5 feet above sea level. Wisconsin's lowest point is Lake Michigan at 579 feet above sea level. Wisconsin has 69,754 farms with 60,6917 of the farms being individual or family owned.